4 Bedroom Detached House To Rent in Bedford for £1,200 per Calendar Month. An opportunity to rent a four bedroom detached family home with a driveway and double garage. Available now! 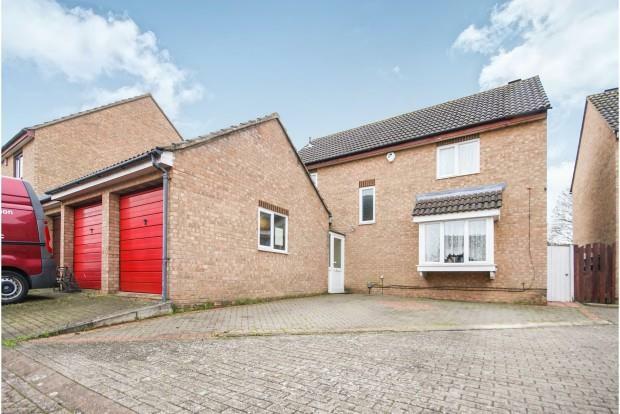 The property comprises - entrance porch, downstairs w/c, modern style kitchen, dining room, spacious living room, conservatory, two double bedrooms, two single rooms, family bathroom suite, enclosed rear garden, double garage and a driveway. Located on a quiet cul-de-sac in the popular Hillgrounds Kempston, the house offers fantastic road links to the A428 and A421 for commuters, is only a short distance from local amenities and supermarkets and offers good school catchments for families. Call Wilson Peacock today to register your interest and arrange your viewing.